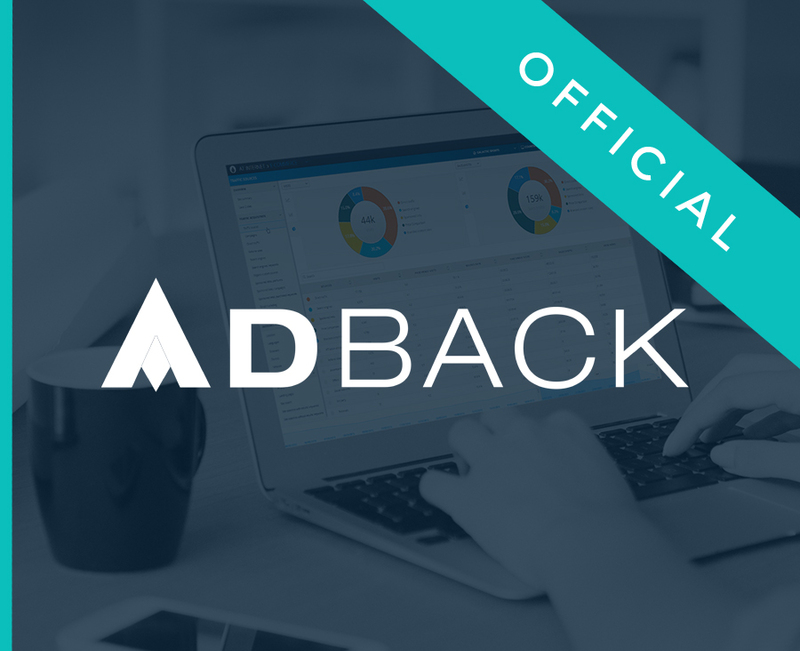 AdBack is an analytics and monetization solution specialized in adblock audience that allows media, e-commerce and advertiser sites to increase their revenues and benefit from a complete vision of their data in respect of users. The AT Connect Adback allows you to recover the blocked audience detected by Adback. The Analytics Suite 2 interfaces are thus fed by all the data of your site, including the elements impacted by adblockers. Tag Composer : Use the user id first-party in your smarttag.js (activated by default since version 5.10.0.). Tag Composer : Enable callbacks in your smarttag.js (enabled by default). You can access all the detailed documentation through this link.